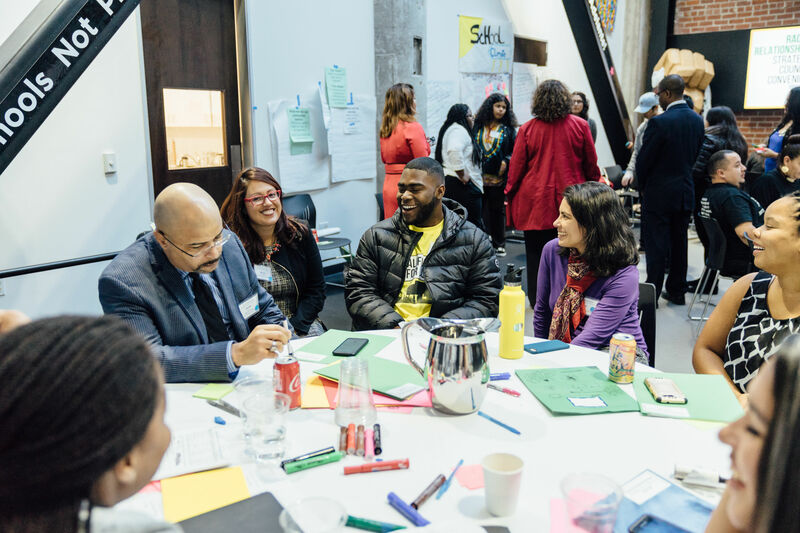 This past school year, CFJ organizers and student leaders made real progress in the campaign to transform California public schools into Relationship Centered Schools. This framework emphasizes student voice, relationship building, and professional development for teachers and staff, making it essential to the success of Black, Brown, Asian, Native American and Pacific Islander students. By uniting social emotional learning with academics, Relationship Centered Schools ensure all students reach their full potential regardless of race or zipcode. Core to this effort is providing staff and teachers with the capacity and supportive conditions needed to connect with students. These relationships are vital to help students and staff address trauma, build resilience and confront bias. Finally, CFJ’s Relationship Centered Schools framework empowers students, parents and staff to lead together towards a shared vision of success and racial justice. Our work hasn’t stopped there though, and during this year’s Local Control Funding Formula school budget season, students and CFJ organizers worked with district officials to push for further investment in priority areas outlined in our Relationship Centered Schools framework. 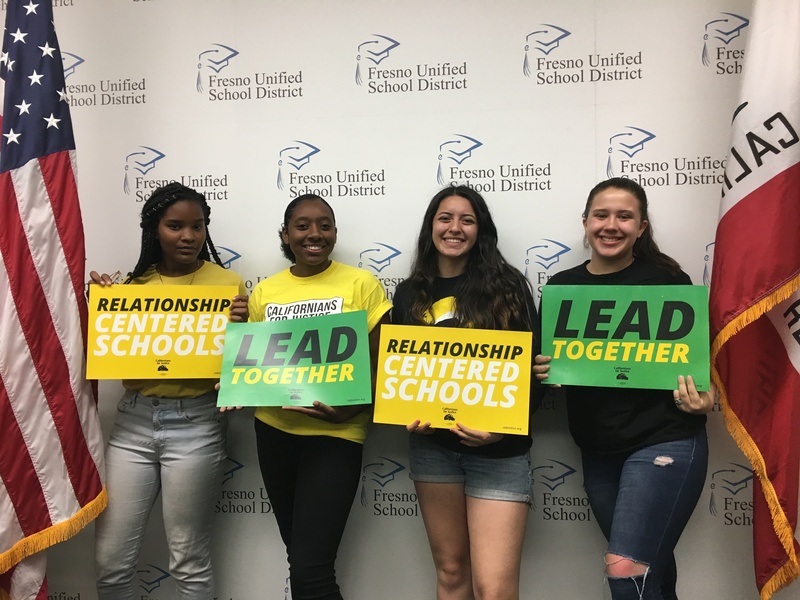 Key wins we saw in district Local Control Accountability Plans (LCAP) are a commitment by Fresno Unified school board and district leaders to invest directly in Relationship Centered Schools and the decision by East Side Union High School District to allocate money specifically for student voice. These LCAP wins are the result of students, parents, CFJ and school staff leading together for positive change. We’re prioritizing relationship building and student voice in order to ensure every student has the same chance to feel safe, supported and capable of thriving in public education.